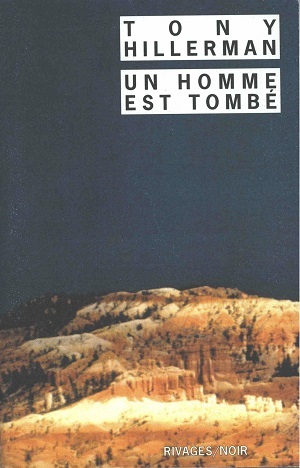 This is the French paperback edition of The Fallen Man, published in 2000 by Rivages/Noir in Paris, France. This edition was published as a pocket edition, which means the size of the book is smaller than regular editions. The text was translated into French by Danièle and Pierre Bondil. The cover features a photo by Pierre Bondil.